Hello! I have some updates to my etsy shop to share. 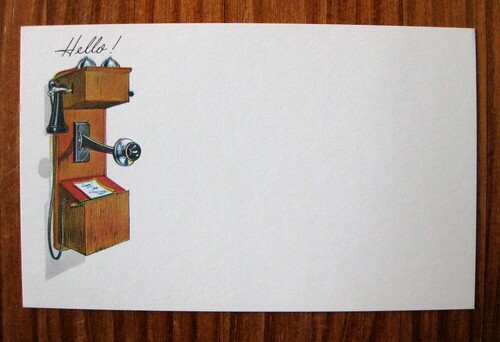 My favorite is this old-fashioned telephone postcard. 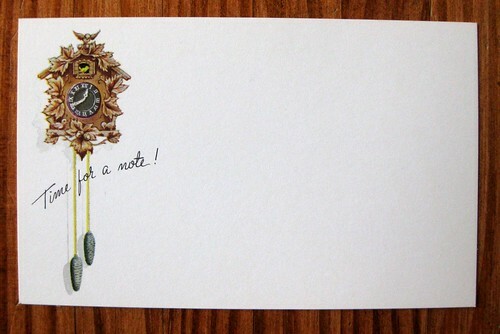 It's always "time for a note!" 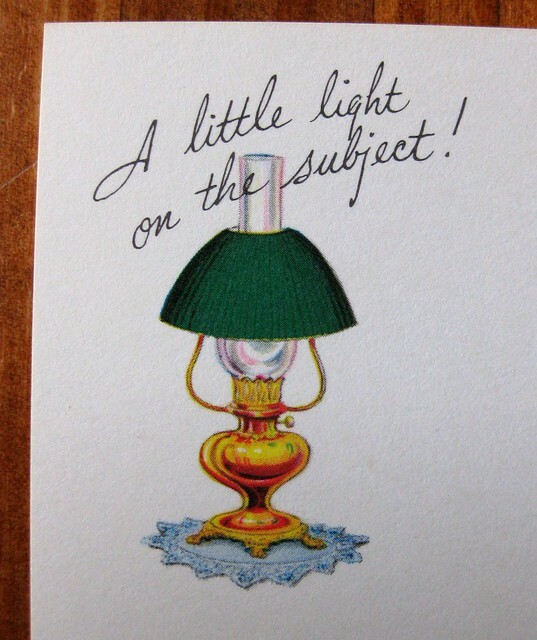 And who doesn't want to shed a little light on the subject? I've got a few more of these designs that will be going up for sale, and I've also listed a bunch of new Lisa Frank items, with more to come.